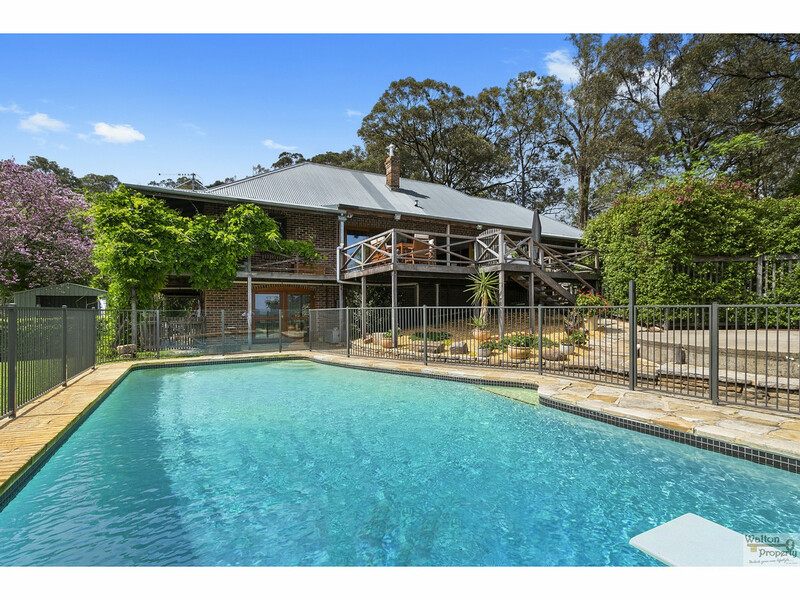 PRICE REDUCTION - PRESENTING THE MAGNIFICENT "IRONBARK"
* 4 large bedrooms including master with ensuite and walk in robe. 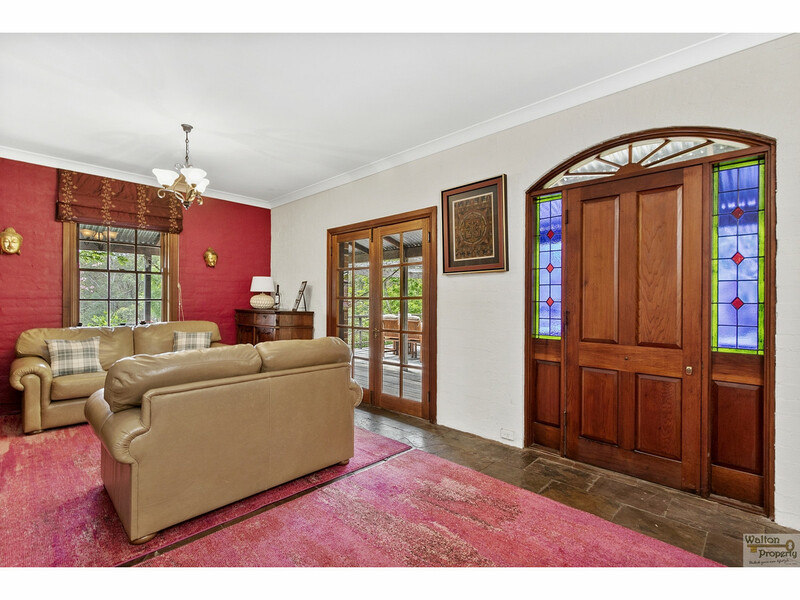 * Huge office/study with large open living to kitchen and lounge area with formal dining room. 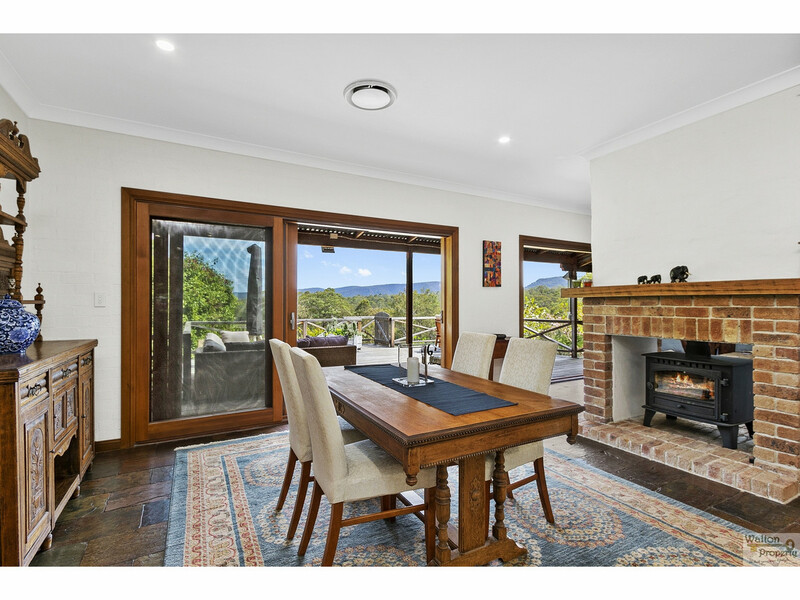 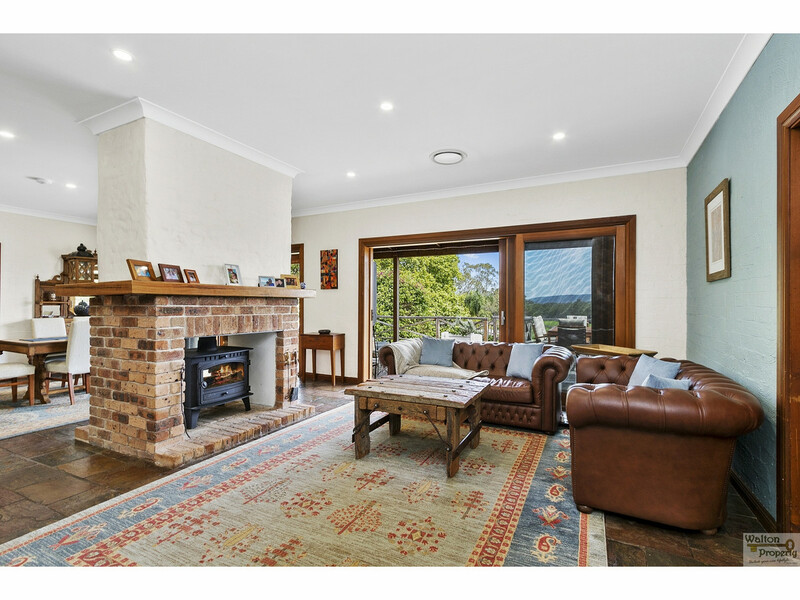 * Dual operation Jetmaster open fireplace and reverse cycle aircon. 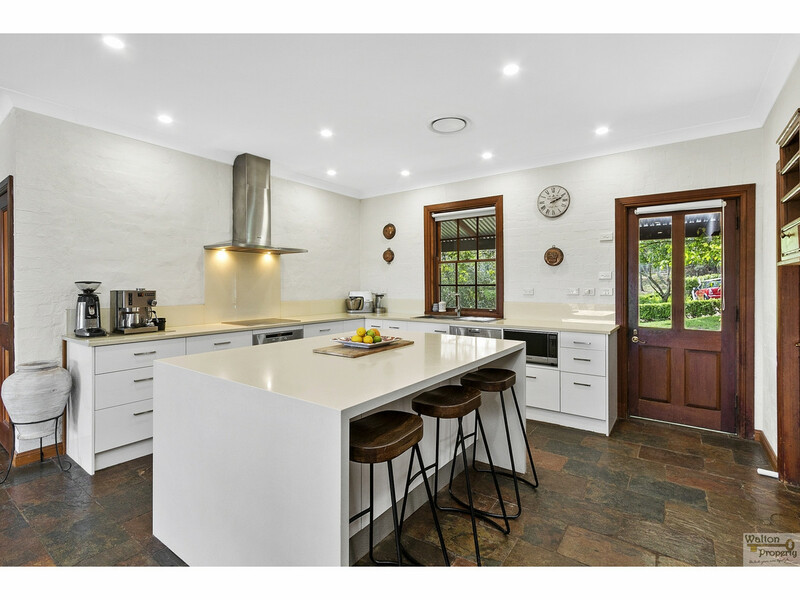 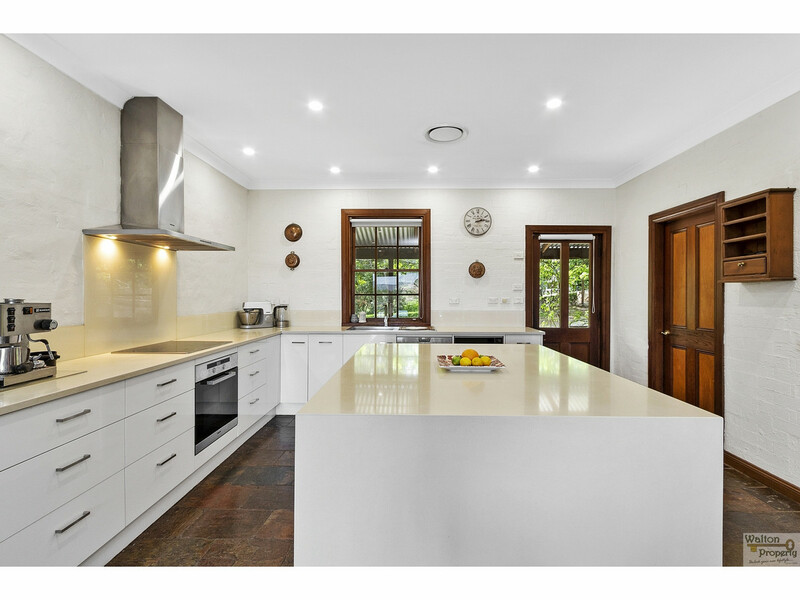 * Grand kitchen, complete with beautiful stone bench tops, magnificant island bench and top quality appliances. 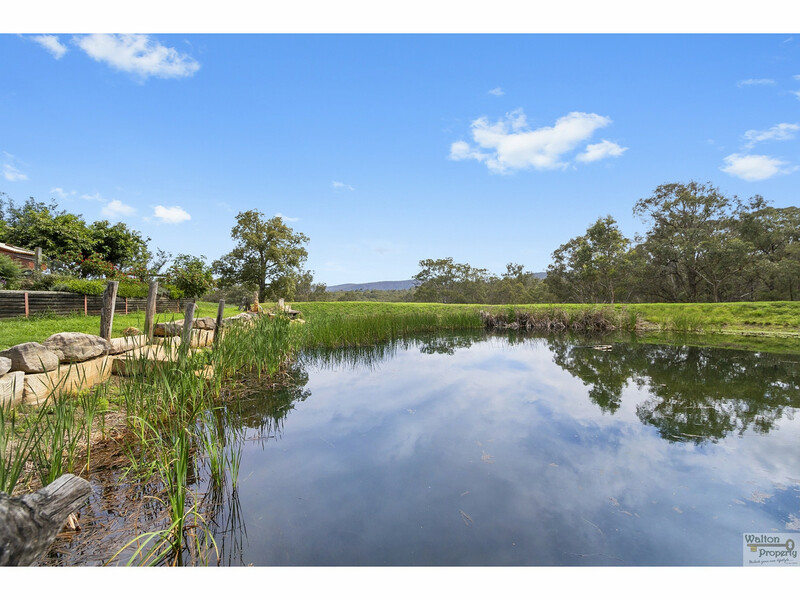 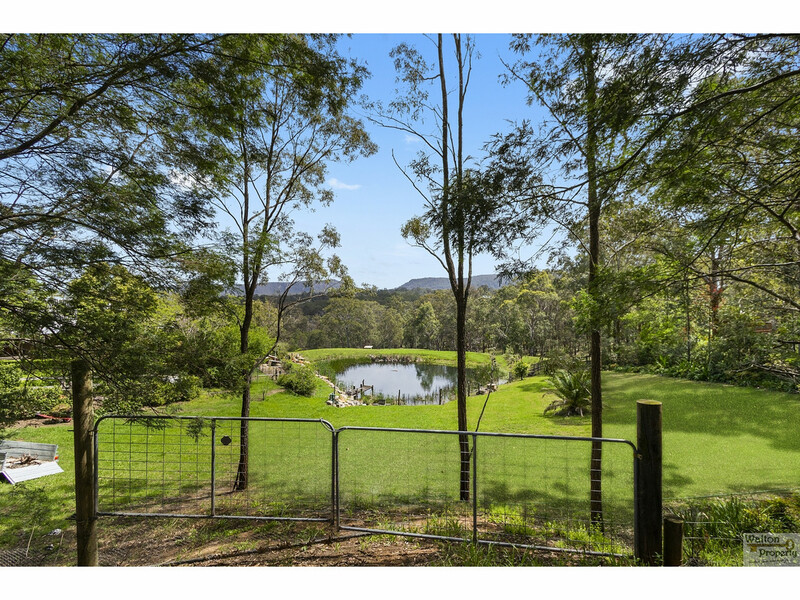 * Professionally landscaped gardens and large picturesque dam filled with perch and jetty with extensive stonework and recently rebuilt bore for abundant water. 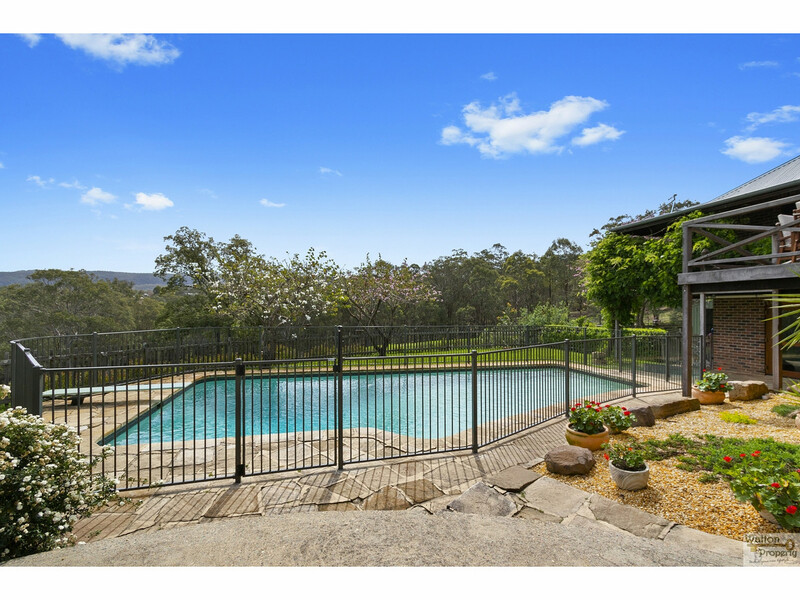 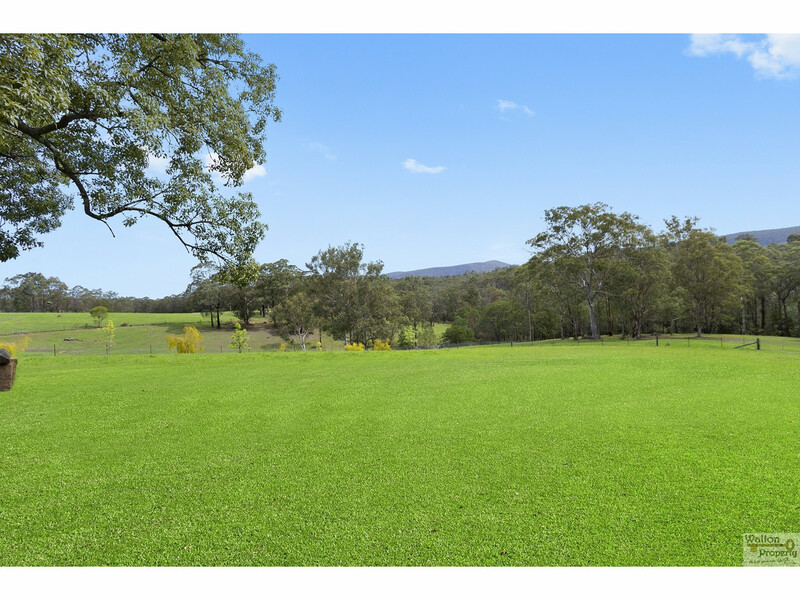 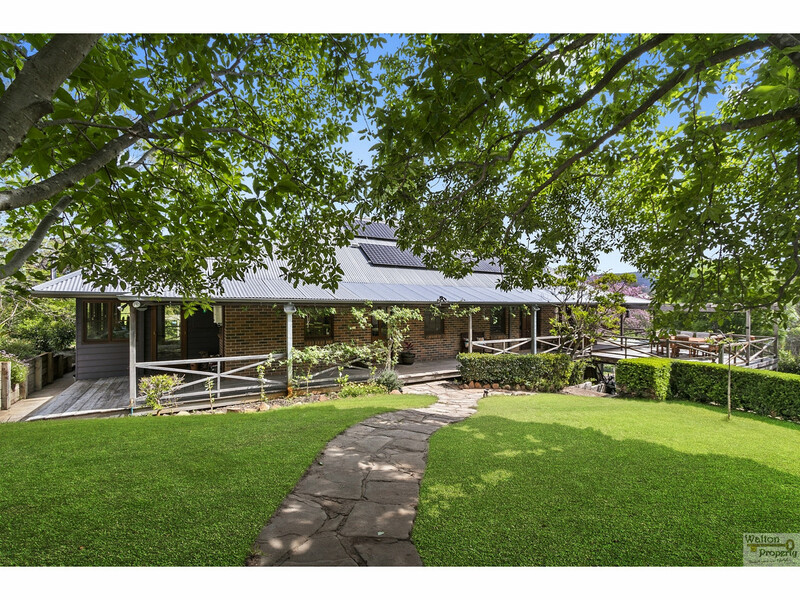 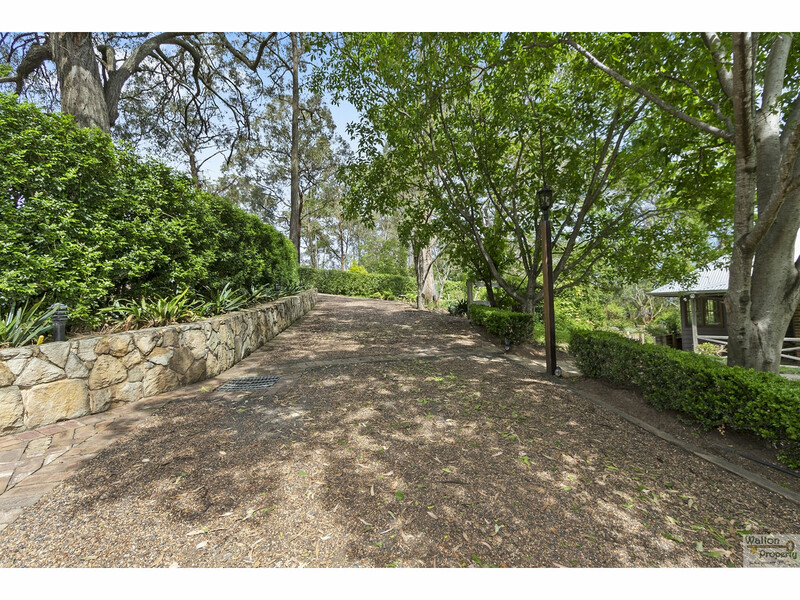 This truly amazing property has a newly constructed large rear deck, overlooking refurbished deep swimming pool and beautiful separate paddocks to accommodate the horse lover. 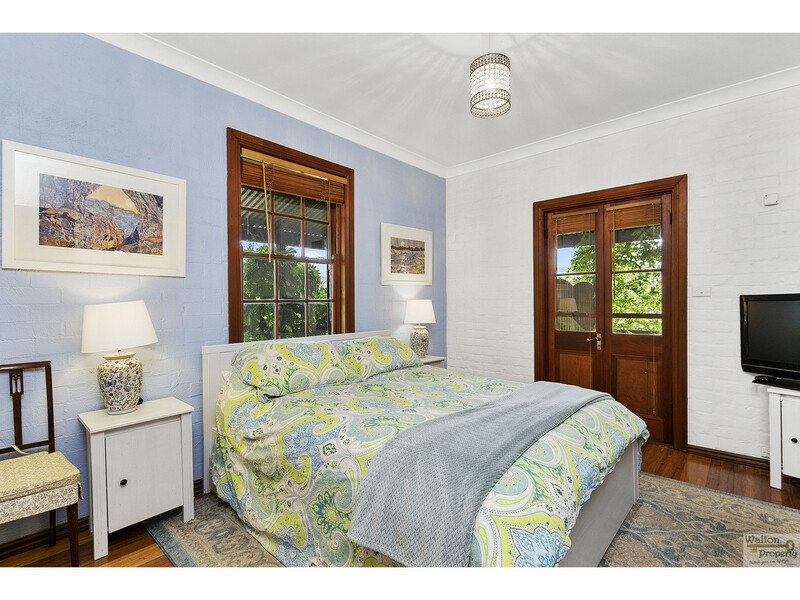 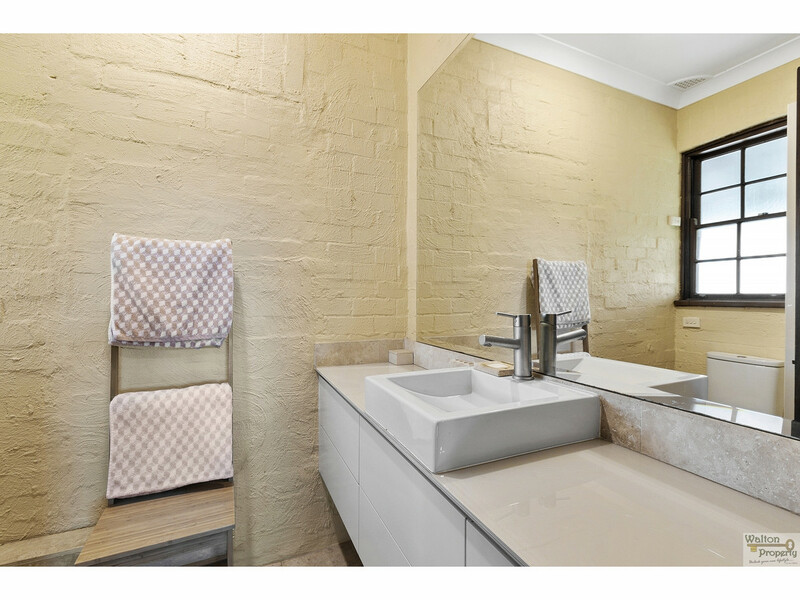 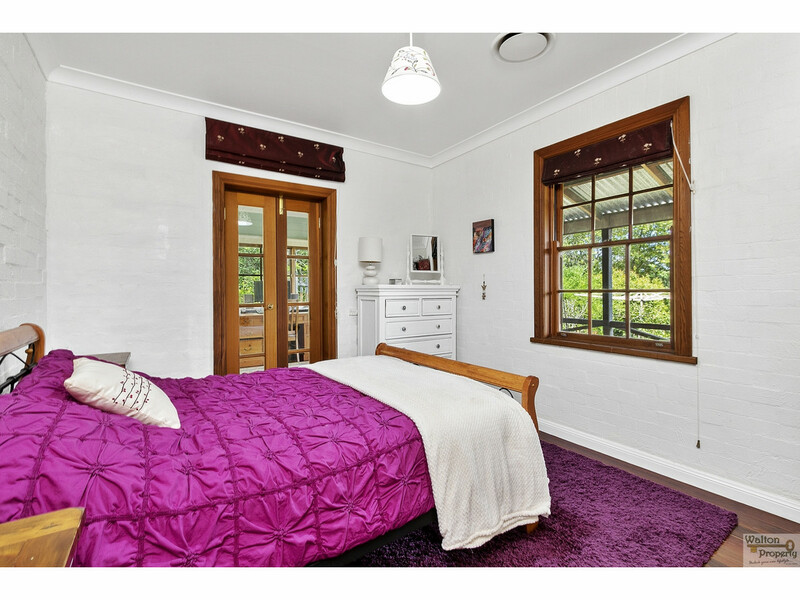 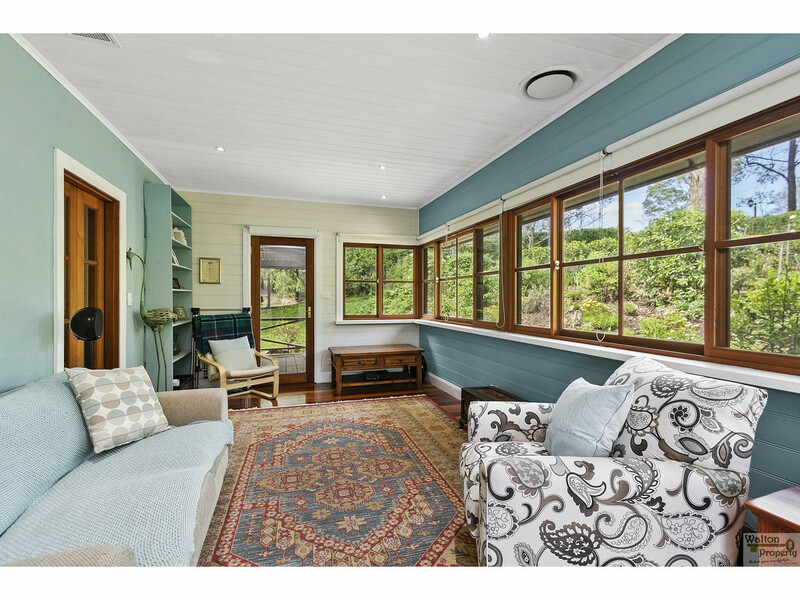 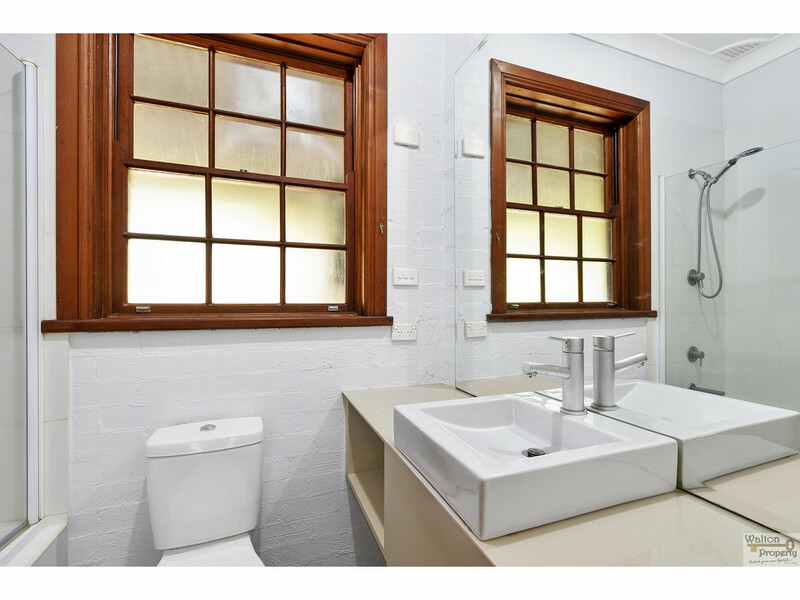 Call Mark Hallam on 0415 114 747 for your personal inspection to discover everything it has to offer for yourself.